Big Bang Feminised Cannabis Seeds by Greenhouse Seeds were created by crossing Skunk, Northern Lights and El Nino strains. 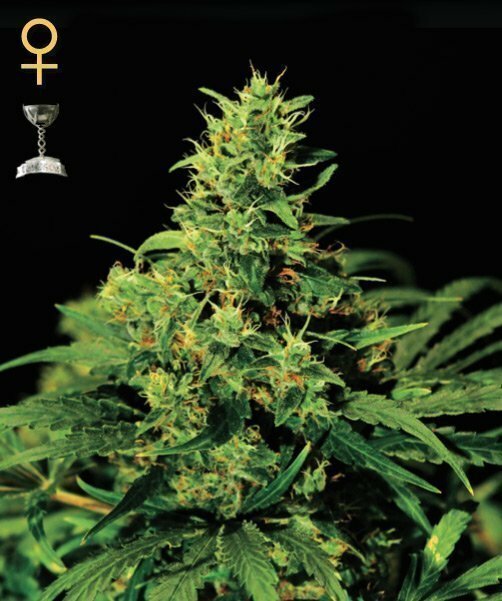 This quality cannabis seed strain by Greenhouse Seeds is renowned for it medicinal properties and is sold throughout Holland’s pharmacies as prescription medicine. Big Bang feminised has a lovely relaxing and calming effect.